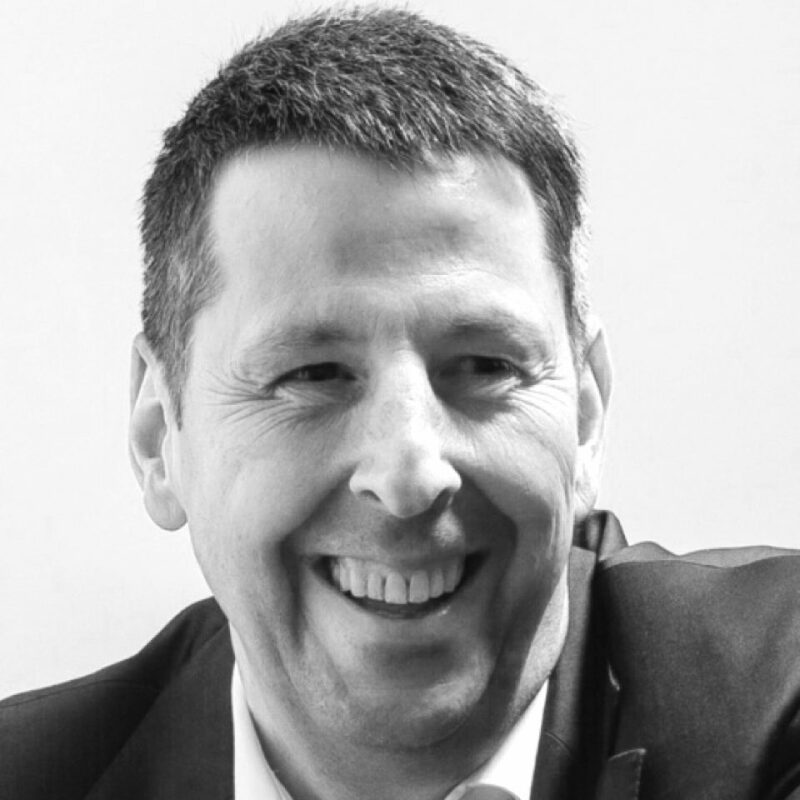 Frank is well experienced in leading retail and manufacturers into the interconnected world of products, relevant content and innovative services. For the last couple of years he has been focusing on the added value of digitisation for the user. Since the end of 2015, he has exclusively concentrated on the potential of blockchain technologies. Founded CHAINSTEP in May 2017.